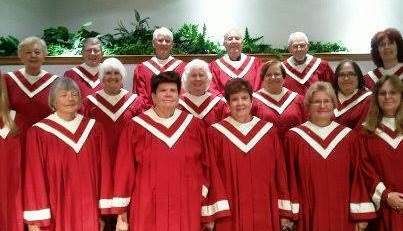 The Ladies Choir is an SSA group that performs a variety of Christian music during church services. This group is open to any women who would like to sing with us and meets in the sanctuary each Wednesday at 6:00 pm. This group is directed by Mario Davis.